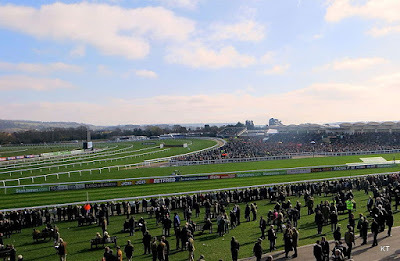 Looking at the prices across the whole of the Cheltenham festival this year there looks to be little value that the bookies haven’t already hoovered up. Footpad, the overwhelming favourite in the second race on Day 1 justified the confidence from the shot callers and romped home over 10 lengths clear, allowing Ruby Walsh to start celebrating even before he crossed the line. Where there looks to be more value is in the Top Trainers stakes with Willie Mullins leading the race already but he has Nicky Henderson and Gordon Elliott breathing down his neck he’ll have to make sure his horses are in form. 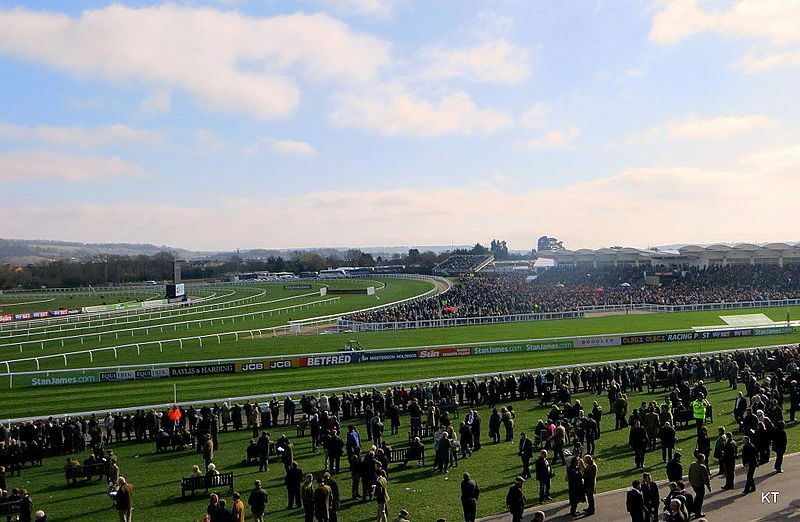 The Cheltenham Festival is nearly upon us, and as usual there has been a lot of discussion around the horses that will be clashing in the four big races of the festival. In years gone by, we have seen Irish dominance in both these four races and the festival as a whole. However, this year, things look to be set up differently. The English trainers, led by Nicky Henderson, appear to have great chances in all four of the Championship races, and there looks to be a very good chance of all four titles remaining in England. 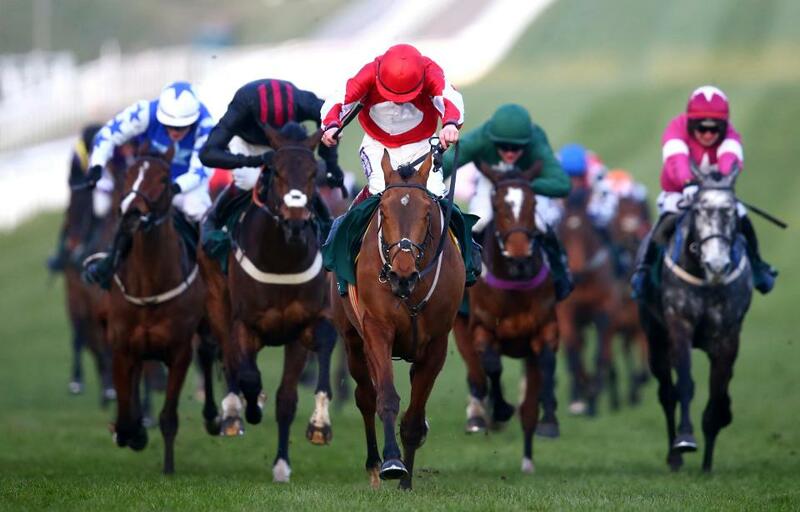 The feature of day one is the Champion Hurdle, a race over two miles to test both the speed and jumping ability of horses. 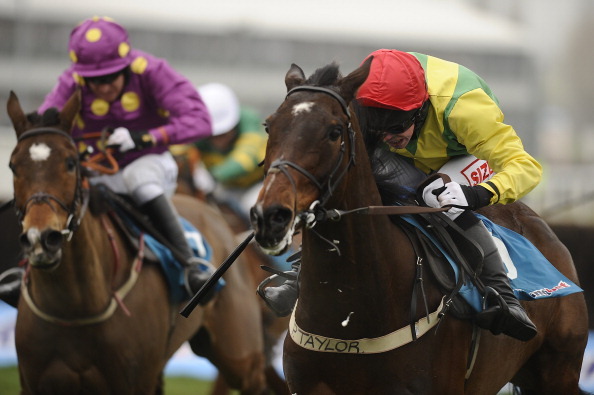 Last year’s champion Buveur D’Air is back to defend his crown, and right now there appears to be no danger to him. The Nicky Henderson trained seven-year-old has sauntered through this season, winning all three of his races without being challenged. The one worry about him may be that he has not had enough preparation, and hasn’t been tested since this race last season. 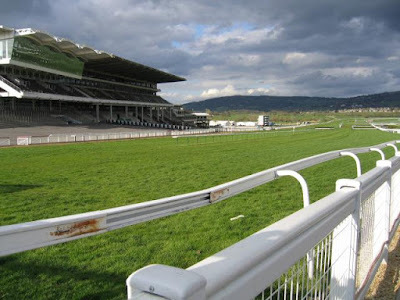 However, Nicky Henderson is a man who knows what he is doing, and he is sure to have thought of this, and ensured there is enough work in Buveur D’Air to get him in top shape on the day. Opposition to Buveur D’Air is thin on the ground, with Faugheen looking to be the likeliest to pounce on any sub-par effort from the favourite. However, he has been nowhere near his best recently, and it is likely that he will either go very close, or be tailed off, which would be a disappointing sight. That leaves My Tent Or Yours as the one most likely to chase home Buveur D’Air, potentially giving Nicky Henderson a one-two in the race. 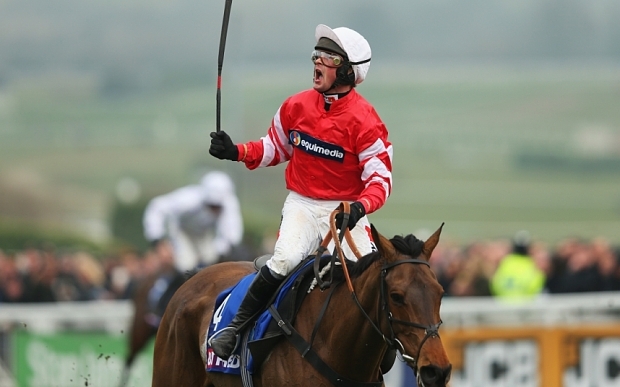 The Champion Chase tells a similar story to the Champion Hurdle. We have a Nicky Henderson favourite, and a Willie Mullins trained challenger who has had problems in the past. The Henderson horse is Altior, and the Willie Mullins horse is Douvan. Altior is potentially a very special horse, and last season he put in a great performance to win the Arkle Chase. He’s had his problems over the summer, but has been given time to return and was mightily impressive when he did come back, beating Politologue with ease despite not being fully fit. We could be seeing another Sprinter Sacre with Altior, he really could be that special and at just eight, he is in the prime of his life right now. 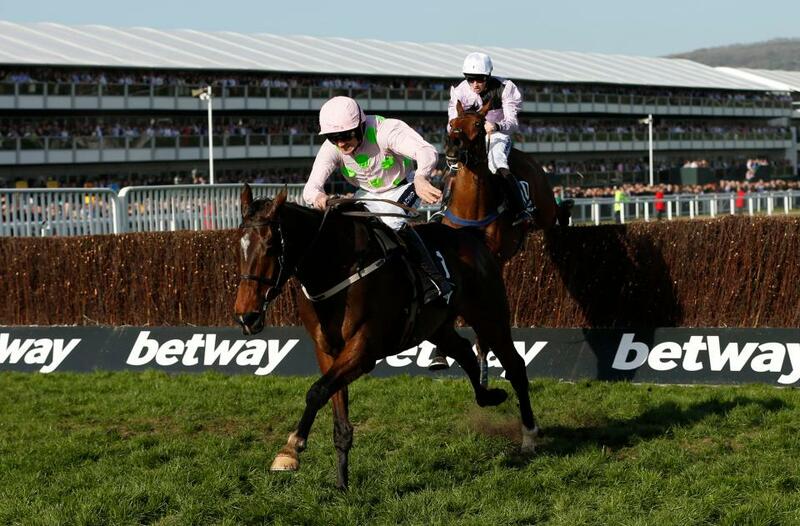 The main challenger to Altior will be Douvan if he runs - if not, it will be the other Willie Mullins horse, Min. 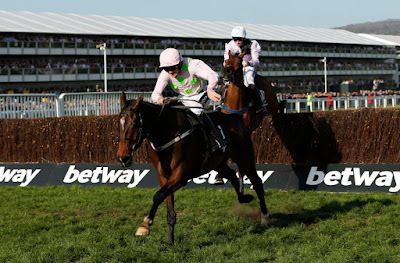 Douvan was a very short priced favourite to win this race last season, but injured himself during the race to finish nearer last than first. We have not seen him since that run, and it is going to take a monumental effort from Willie Mullins to get him back and beating Altior. 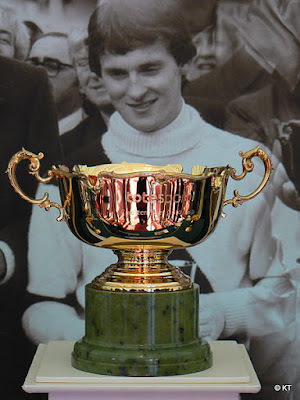 However, if there is a man that can do that, then Willie Mullins would be top of the list. Should Douvan not make it then Min would be the clear second favourite, although he has a lot to find on form with Altior, something that looks like being too much for him to turn around. Providing we don’t have any scares with the favourite, it is likely that after the Champion Chase, Nicky Henderson will have won both of the big races so far at the 2018 festival. 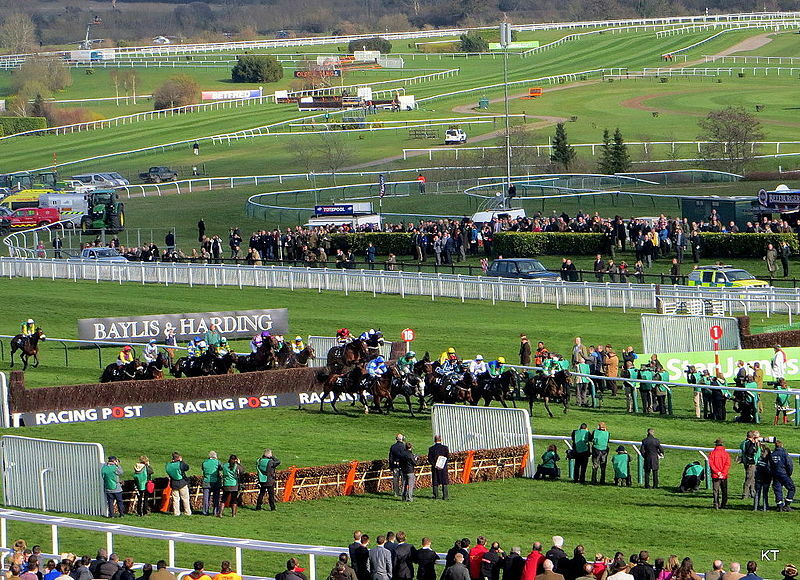 The Stayers Hurdle looks to be the best betting heat out of the four big races this season, with a wide open feel to it. 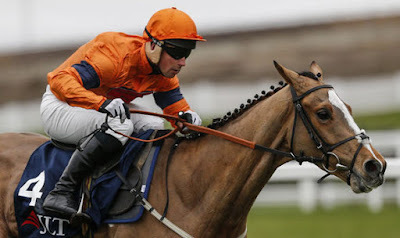 Opinions vary on this race, but there is one horse in the field who could still be improving and eventually turn out to be a lot better than his rivals, and that is Sam Spinner. He will have to do this the hard way, because he loves to race from the front, something that will be very difficult for him to do. However, it is impossible to not be impressed by his upward curve this season, he looks to be a superstar in the making, though this is his toughest step so far. His main rival in the betting appears to be Supasundae who is currently edging favouritism for the race. He is an Irish raider who will be tested by the stiff three miles here. This is a big step up from the two miles he faced last time out, and his challenge hinges on whether he will stay the trip or not. If he does stay then he has to be respected, but that is not a certainty. With many others having each way chances, including Nicky Henderson’s L’Ami Serge, this is a great betting heat, and it may be the ideal opportunity to take advantage of a Paddy Power risk-free £20 bet, or one of the free bets from Timeform. The final big race of the meeting takes place on the final day of the festival and it is the Cheltenham Gold Cup. Nicky Henderson looks sure to be involved in this race as he has the current favourite Might Bite aimed at the race, an enigmatic horse, but one who won at the festival last season. Whether he will stay the trip of three miles and two furlongs on likely soft ground is the big question mark against him. Fellow English challenger Native River is the second favourite, and he has no such question marks by the side of his name. He is a great jumper, with a willing attitude, guaranteed to stay and will like the soft ground - there is plenty going in his favour here. 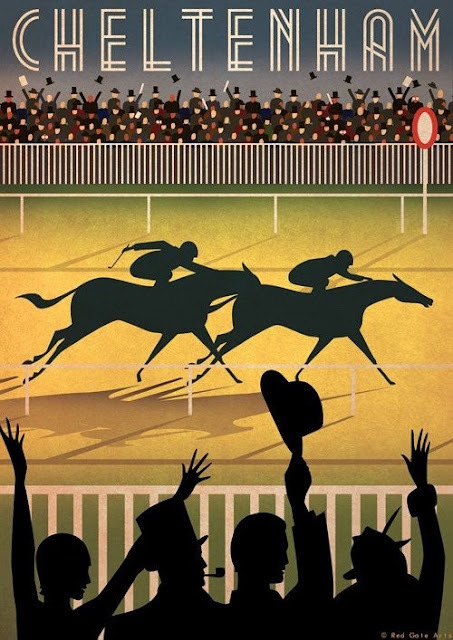 Elsewhere, many people will be looking for each way bets in the race as they look to find value and Definitly Red, a northern challenger is one to consider. Like Native River, he will like the ground, and is sure to stay the trip - he could surprise a few at a big price and pick up at least a place. He was very impressive round Cheltenham last time out, and deserves this step up to the top level.